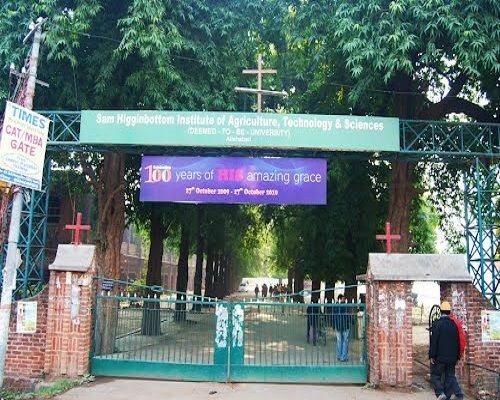 Sam Higginbottom Institute of Agriculture Technology or the Sam Higginbottom University of Agriculture Technology and Science was founded in 1910 by Dr Sam Higginbottom. It is an autonomous state govt university which has been recognized by many organizations such as UGC, ACU, AIU etc. 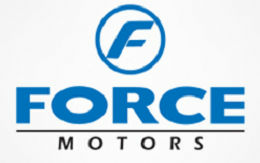 It is an "A " grade university accredited by NAAC. The motto of this university is ‘ Serve the land; Feed the hungry’. 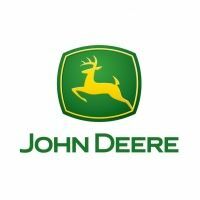 It was the pioneer institute in India to provide a degree in Agricultural Engineering. In 2016 it got the deemed university status. 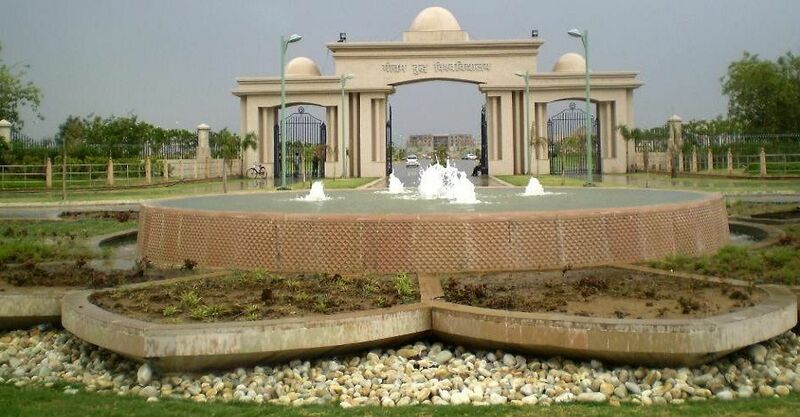 This age-old university is situated on the bank of river Yamuna and its campus covers a huge area of 900 acres. It is surrounded by lots of greenery. It has separate hostels for both boys and girls. 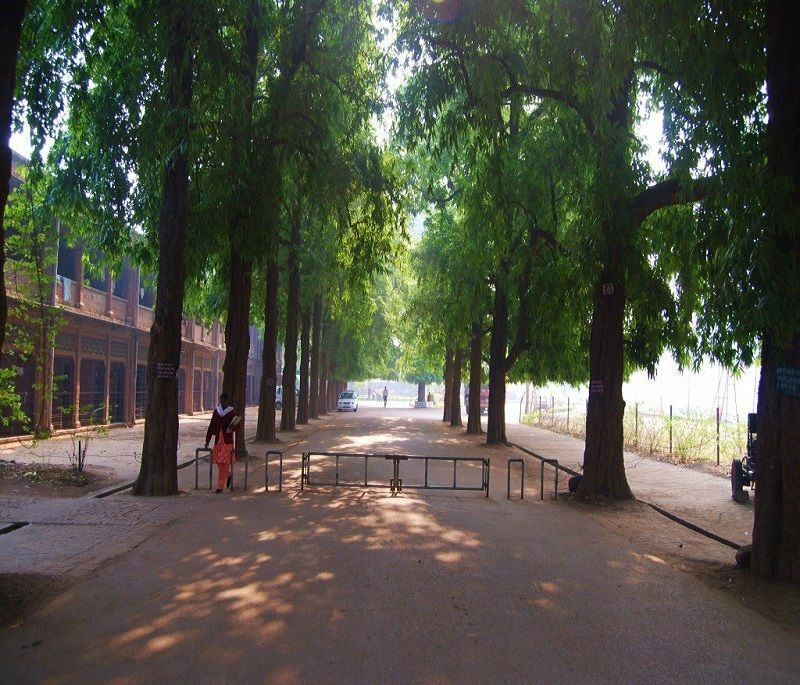 Apart from that, it has open theatre, sports complex, library, well-organized labs, post office, SBI branch etc. This university conducts its own entrance test for admission. Apart from that it also accepts ICAR, AIEEA scores. 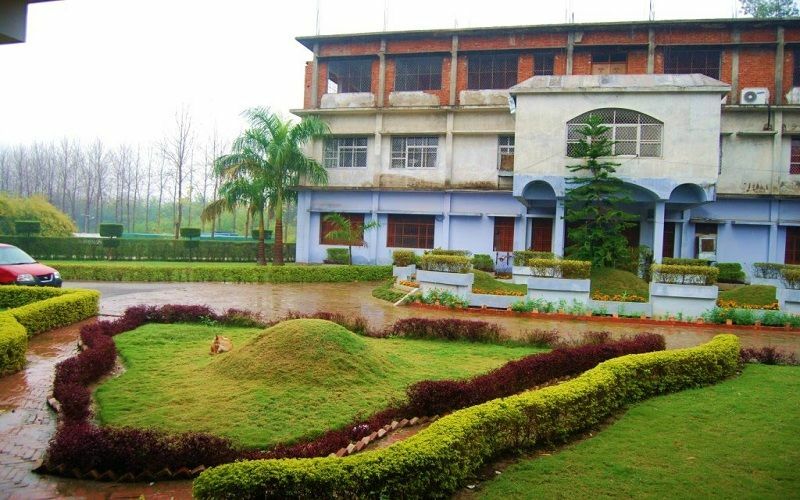 Sam Higginbottom Institute of Agriculture Technology provides hostel facilities to boys and girls. There are separate hostel facilities for boys and girls with 24 hrs running water, electricity and security as well. The rooms are well furnished and provision of double, triple and four seated rooms are provided to students. Each hostel has Wi-Fi connection to provide students with high speed Internet Connection. There are bathrooms attached to each room. The hostels also include common room where students can watch TV and read magazines. Each hostel has its own mess with clean and well maintained dining hall in order to maintain hygienic environment. The diet plan is made in order to provide students with tasty and healthy food. 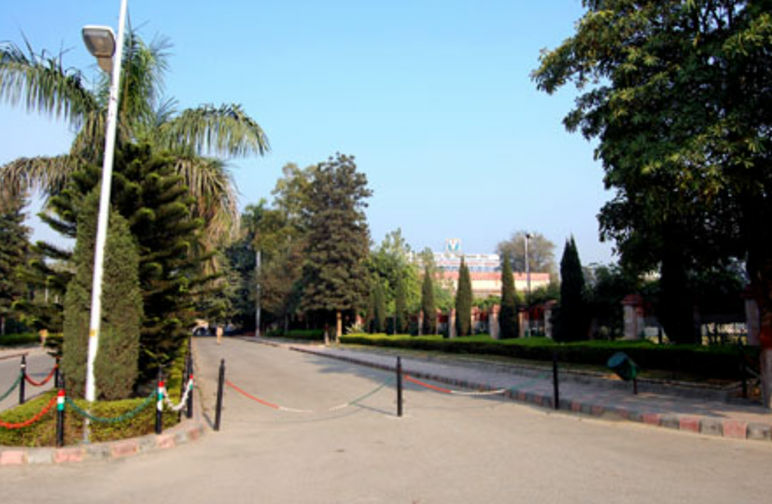 The college campus has its own indoor as well as outdoor students where students can play Football, Cricket, Basketball, Volleyball, Badminton, Table Tennis, and Lawn Tennis. The students are also facilitated with gym located within campus. 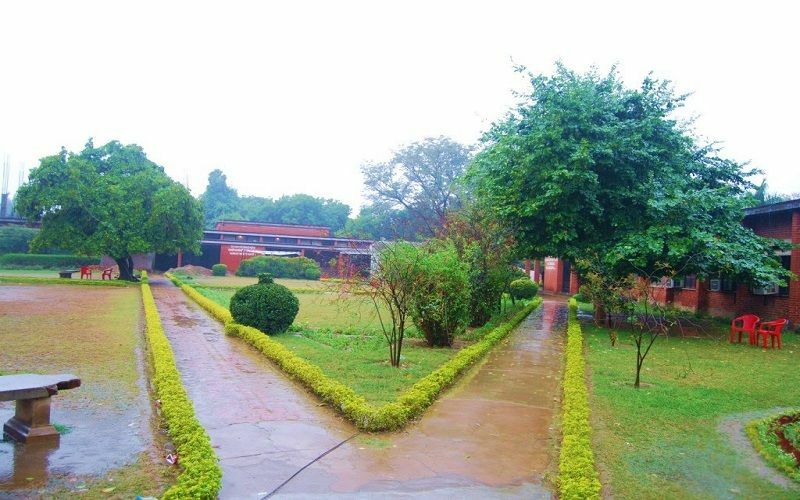 The college campus also includes canteen, a library, an open auditorium, water coolers, Wi-Fi, reading room, and well furnished lecture halls.